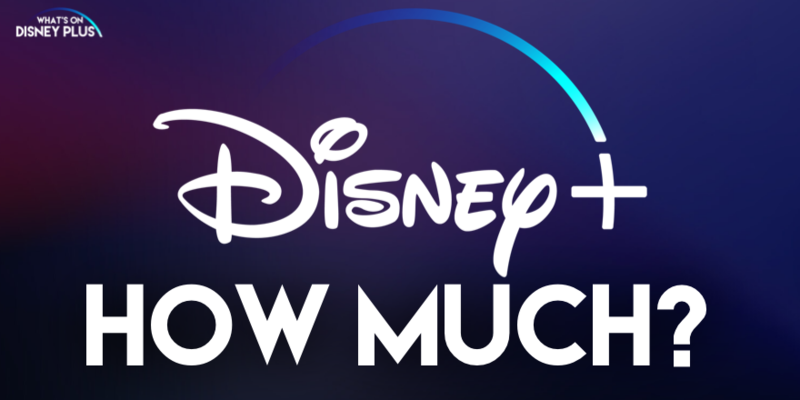 During the Walt Disney Companies Investors Day, it was announced how much Disney+ would cost each month. 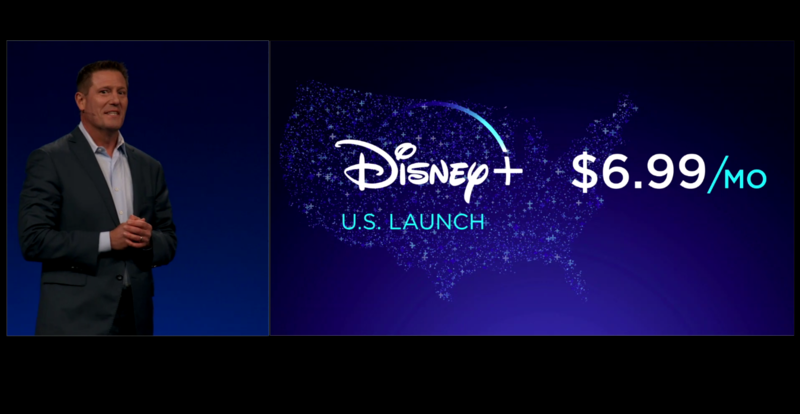 Disney+ is due to launch on November 12th. 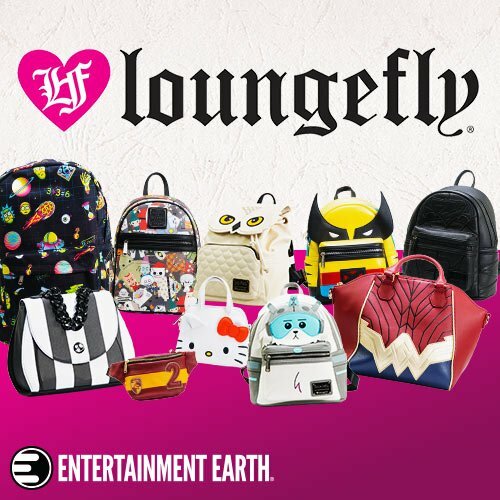 Do you think Disney+ is worth $6.99 amount? « When Will Disney+ Launch? How many devices can be used for streaming?? Without offline viewing being possible, my Netflix subscription will still be continued, with Disney+ recurring depending on whether I need to watch certain shows/movies or not. It would be a game changer if Disney+ also offers offline viewing.